Kinder Morgan Energy Partners, L.P. owns and manages energy transportation and storage assets in North America. Kinder Morgan is a dividend achiever as well as a component of the S&P 500 index. It has increased distributions for the past 14 years. 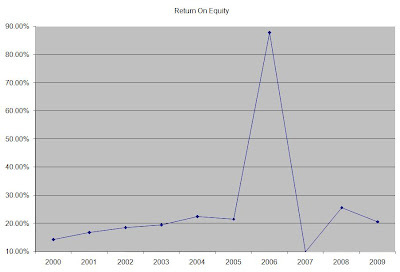 For the past decade this dividend stock has delivered annualized total returns of 19.50 % to its unitholders. 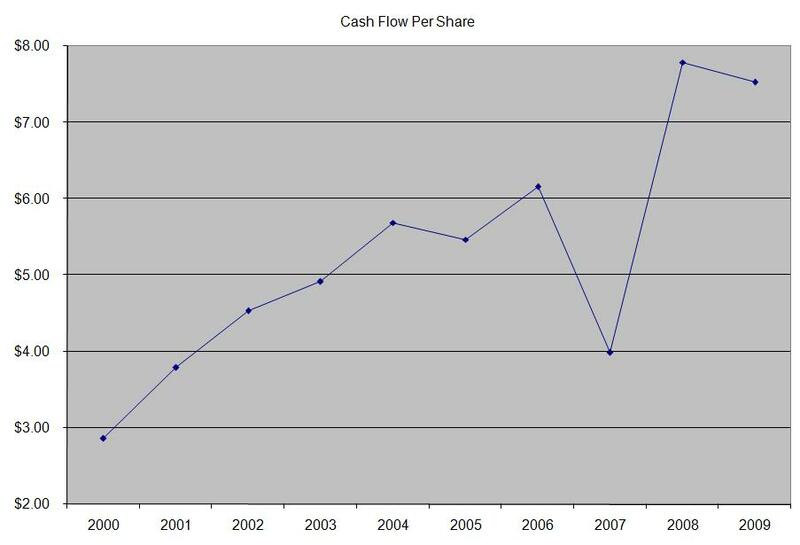 At the same time company has managed to deliver an 11.30% average annual increase in its cash flow per share since 2000. The company has several projects worth $6 billion in its pipeline, which should add to incremental distributable cash flow per unit over the next few years. The Rockies Express Pipeline and the Kinder Morgan Louisiana Pipeline would help KMP benefit from increased natural gas production in the Rockies. The Midcontinent Express pipeline which is a joint venture with Energy Transfer Partners (ETP) is another project that should add to distributable cash flow per unit in the future. 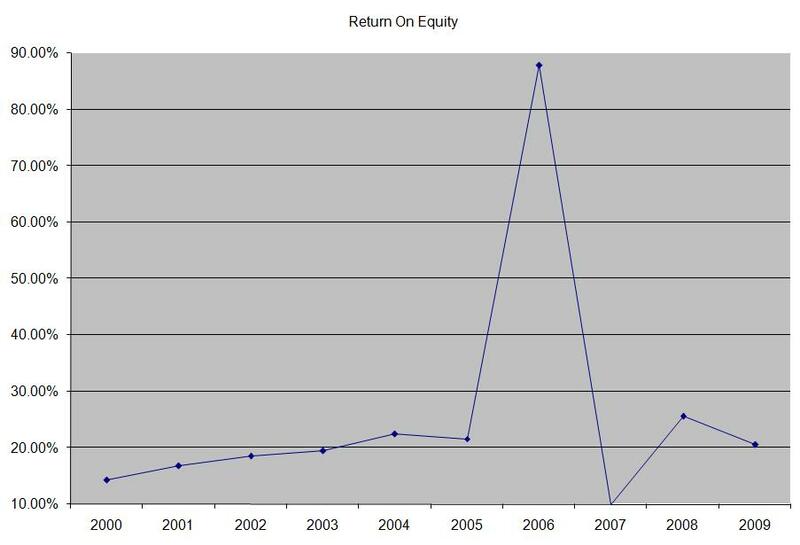 The return on has mostly remained above 20% for the latter part of the past decade. Annual distributions have increased by 11.30% on average over the past 10 years. 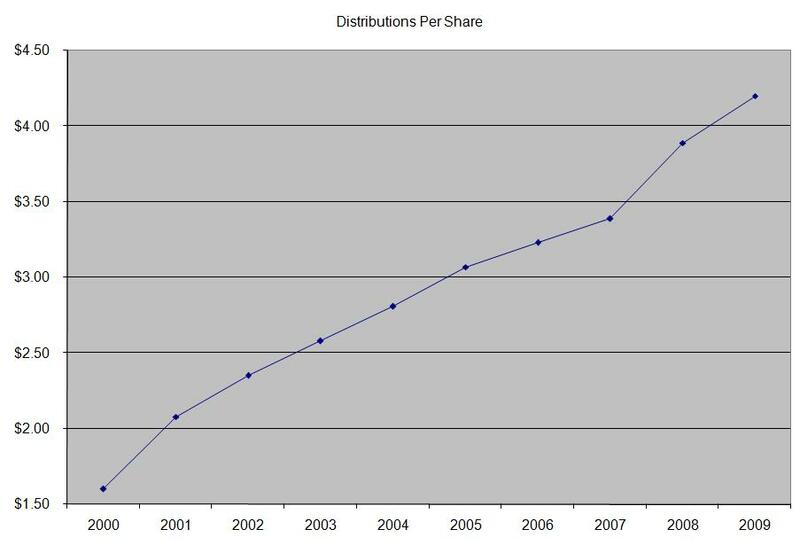 A 12% growth in distributions translates into the distributions payment doubling almost every six years. If we look at historical data, going as far back as 1993, we would see that Kinder Morgan has actually managed to double its distribution every five years on average. 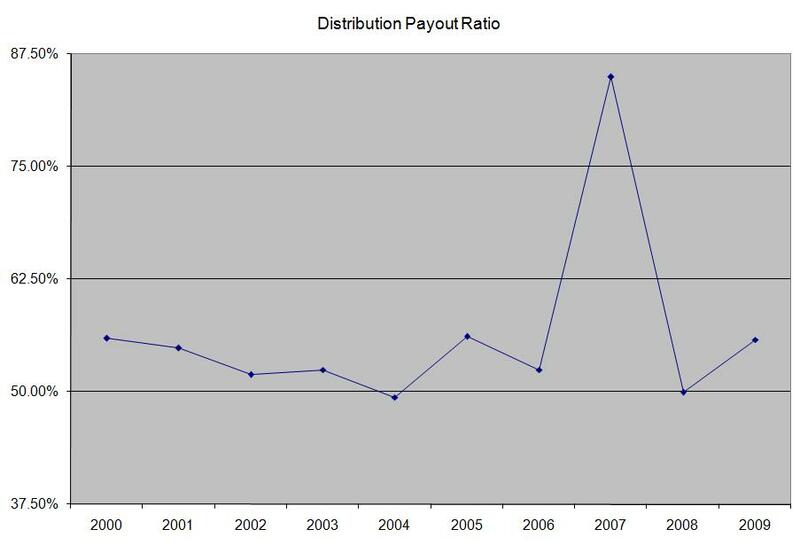 Over the past decade the distribution payout ratio has been rather stable between 50% and 60%, with the exception of a brief spike in 2007. 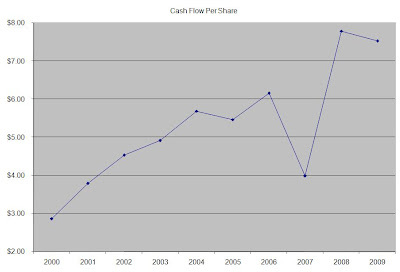 For this company I used the ratio of current cash flow/unit to the annual distribution/unit. 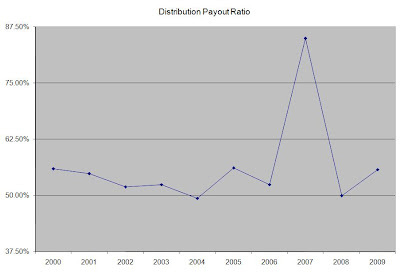 A lower payout is always a plus, since it leaves room for consistent distribution growth minimizing the impact of short-term fluctuations in earnings. The main risks for Kinder Morgan include increase in interest rates, which would increase the company’s borrowing costs to finance future projects and make its units less attractive to investors seeking its fat yield. Another risk could include adverse change in the legal structure of master limited partnerships, similar to what has happened to Canadian Royalty trusts. Thus investors should be careful not to have an overweight exposure to Kinder Morgan and Master Limited Partnerships in their portfolios. In addition to that as a mature MLP, the company distributes 50% of incremental cash flows to the general partner, which is higher in comparison to other pipeline operators. Overall I think that Kinder Morgan is an attractive option for investors seeking current income as well as for those seeking future distribution growth as well. The company currently yields 6.30% and recently announced that it expects to raise its annual distributions to $4.60/unit from this year’s $4.40/unit. The company does have enough distributable cash flow to cover its distributions, in addition to having a stable toll booth type income streams from its pipeline operations. I would consider adding to my position in Kinder Morgan Partners on dips.